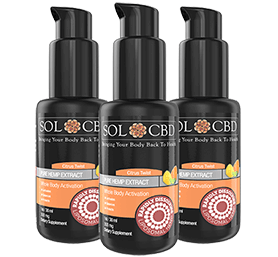 SOL CBD is an industry leader providing a community-driven, research intensive line of potent CBD products. See why they are one of the highest converting affiliates in our lineup. 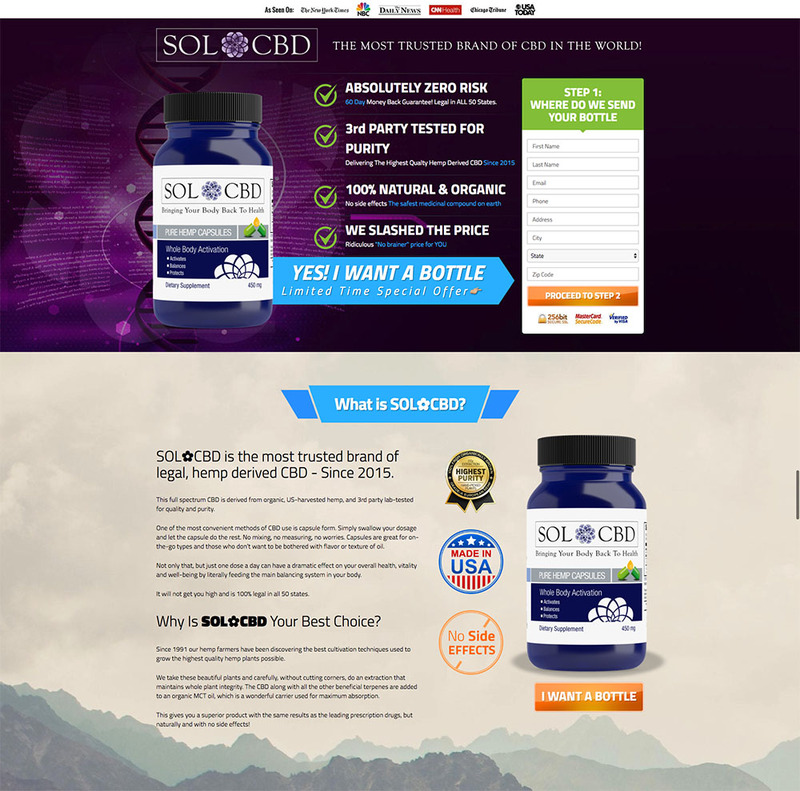 Promoting the SOL CBD affiliate offer allows you to offer high quality, potent and clean CBD products. 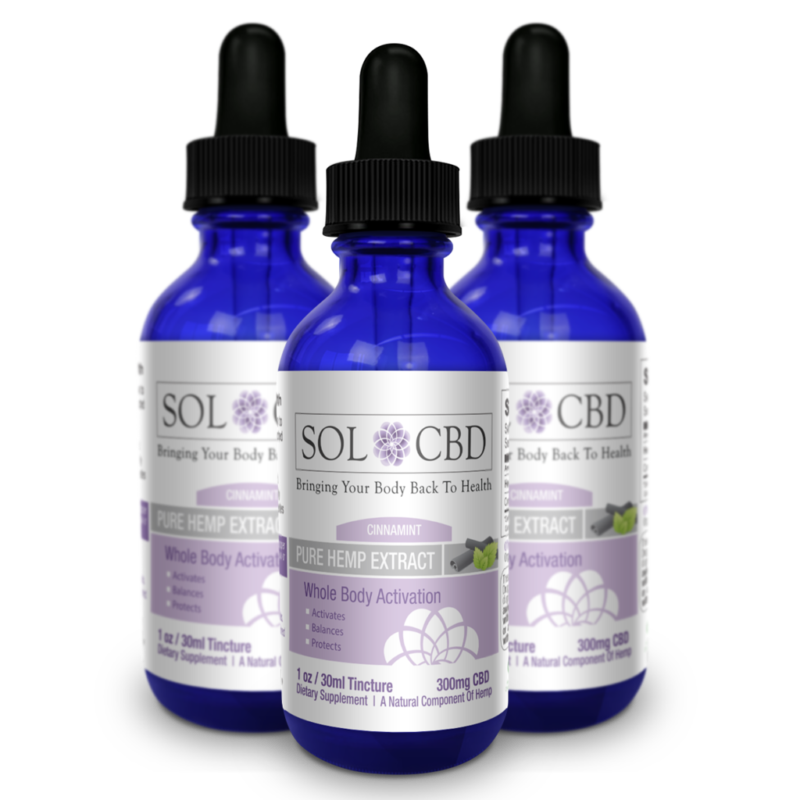 SOL CBD provides holistic therapeutic options driven by authenticity and integrity. Founded by health advocates and coaches with nearly a decade in the business, their formulas are rooted in a combination of Ayurvedic and functional medicine. The product line contains capsules, whole body activation tinctures, soothing balm and vape e-liquids. SOL CBD also offers innovative liposomal oil, which is water soluble and proven to alleviate muscle and joint inflammation. Here is product variety united by a singular purpose: optimize the body’s endocannabinoid system for optimal health. Heal from the inside out. Promoting the SOL CBD affiliate offer earns a $35 commission every time an order is placed. Promote capsule specific or main cart funnels depending on what suits your traffic. Promoting SOL CBD products on RevOffers aligns your business with a trusted and innovative brand that stands out from the fray. The integrity of both the product and process plus a 60-day money back guarantee has earned the trust of happy customers across the country. This high-converting offer will be key to leveraging your CBD or health traffic and increasing your revenue. The good news is that CBD continues to be legal at a federal level in the U.S., as it always has been. Hemp CBD is protected under the 2014 Farm Bill, however certain states have decided to create their own laws around hemp CBD for a variety of reasons. As a result, you can market SOL CBD to your users and have packages shipped worry-free, in all 50 states. 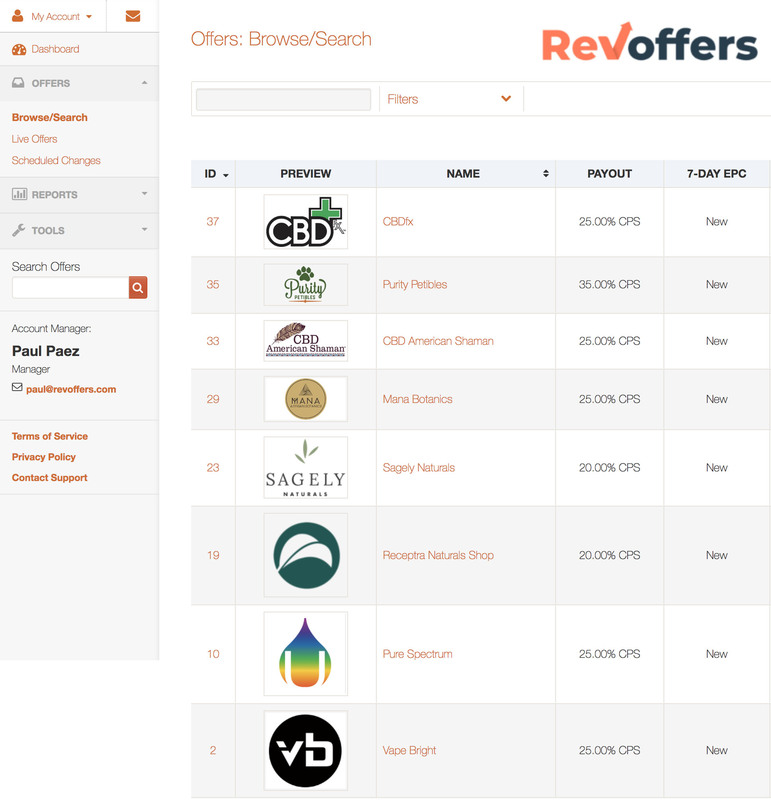 For starters, RevOffers was chosen by SOL CBD to host the solcbd.com affiliate program. 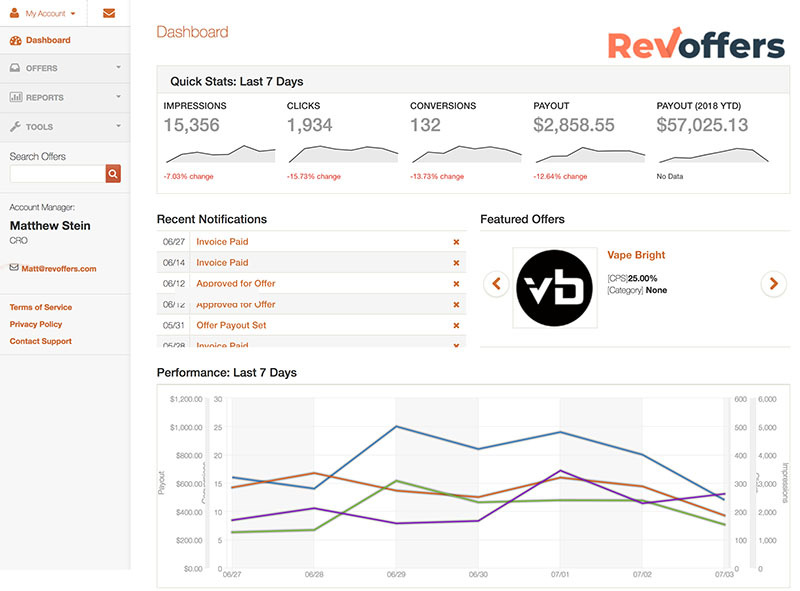 Not only did RevOffers select SOL CBD, but SOL CBD selected RevOffers to manage their affiliate offerings because of values alignment. As an affiliate, you are aware that there are many poor brands with empty products out there, and a few amazing brands with ultra-premium products to promote like SOL CBD.